With the Disney and Fox deal officially done, that means that Marvel Studios will have access to X-Men and Fantastic Four characters. But if you’re hoping to see the X-Men appear alongside the Avengers, you will definitely have to wait for a long time. 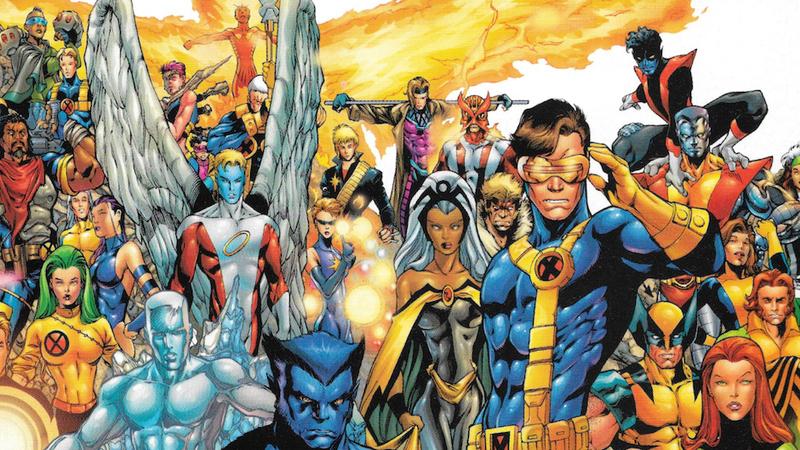 Marvel Studios head Kevin Feige has revealed that he already has a 5-year plan that probably doesn’t include the X-Men. With the studio moving to new heroes, that means we likely won’t get to see the X-Men hanging out with characters like Steve Rogers or Tony Stark, especially if it seems that Chris Evans is looking to retire as Captain America. Marvel Studios is gearing up for the release of Avengers: Endgame, and that film will most likely finish the arcs for a few characters including Captain America and Iron Man. Black Panther and Captain Marvel are the new popular characters, with each of their solo films making over $1 billion for Disney and Marvel. Marvel Studios is staying busy with other films including Shang-Chi, The Eternals and Black Widow. Let’s hope that Feige isn’t against the idea of including Easter eggs or teasers here and there about the X-Men, similar to him teasing the Avengers in the first Iron Man film. For now, X-Men fans have Dark Phoenix to look forward to and possibly New Mutants in the future. Perhaps having a long break will be good for the X-Men when they finally show up in the MCU. You know what they say, absence makes the heart grow fonder. The post Marvel’s Kevin Feige says ‘it’ll be a while’ until we see X-Men in MCU appeared first on Nerd Reactor.